Future Scalper MT5 robot is fully automated scalper. No need for additional skills of trading to use this robot, so everyone will know how to use this robot, because robot already has settings for trading, also robot has clear input menu. This robot is based on Bollinger bands and Envelopes indicators. Robot trades at night when market is more flat. In this way, there is less risk to get trade during big movements. The robot doesn't use any risky strategy elements for trading, so your deposit is protected from big losses. It is recommended to start trading from low risk . This robot can be used on multiple charts on the same terminal, just don't forget to change magic number for each chart and set lower lot for each chart. It is recommended to use broker account with lower spread. It is recommended to use VPS for trading. Robot already has optimized settings for trading, so just attach robot on the chart and nothing more to do. 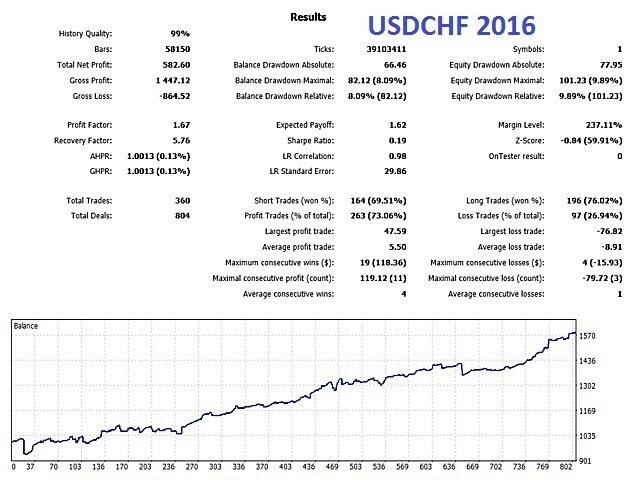 Karolis Vaicekauskas - Forex trader and Forex automated systems developer for more than 5 years. If you have some questions about this product, feel free and contact me, I will reply as soon as possible. Start time: it's start hour of the day when robot will have permission to start trading. Robot was created by GMT+2 time, this working hour is very important, so please adjust your broker time by GMT+2. End time: it's end hour of the day when robot won't have permission anymore to trade that day. 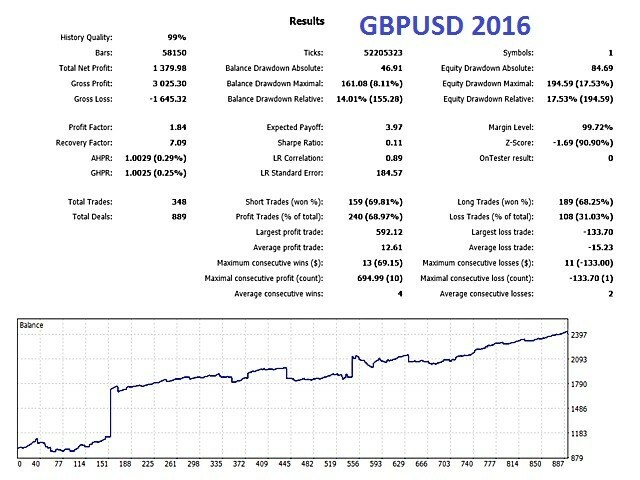 Robot was created by GMT+2 time, this working hour is very important, so please adjust your broker time by GMT+2.